Simply Organic: it includes over 1400 recipes you can take advantage of to make meals out of organic ingredients. 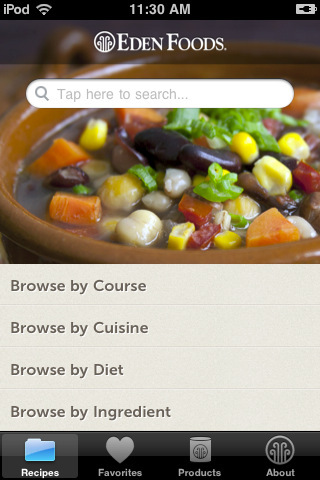 It can help you find recipes based on what you have available at home. Whole Foods Market Recipes: contains recipes that include natural and healthy food ingredients. You can choose foods that work for your specific type of diet. It can make shopping for ingredients easier too. 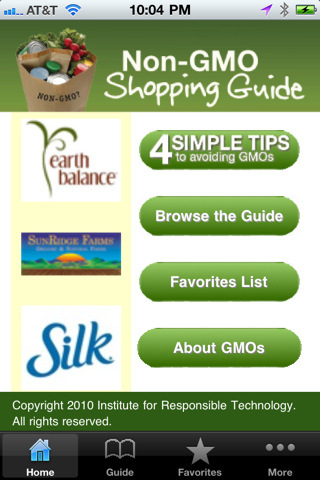 ShopNoGMO: don’t want to buy genetically modified foods? This app can help. It covers 20+ food categories and over hundreds of them. 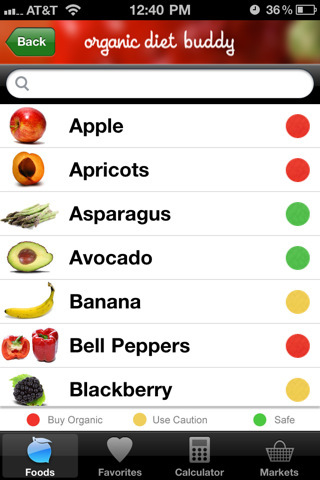 Smart Foods: it helps you find local produce stores in your area. It covers organic vegetables and fruits you should get. Profiles pesticides too. 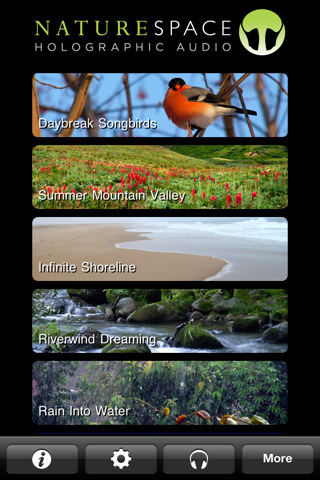 Harvest for iPhone: want to get your hands on quality produce? This application can help. It contains selecting and storing instructions and tips for over 120+ foods. Pesticide residue levels are included. 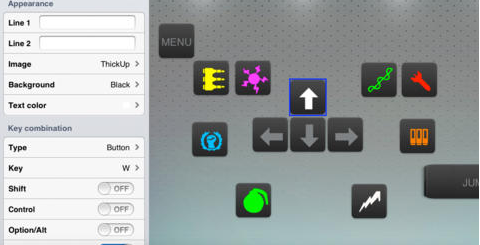 GardenID: do you want to grow your own garden? 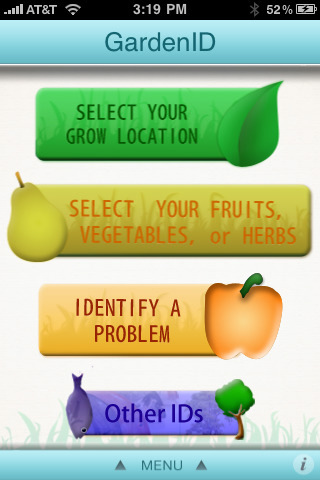 This application helps you grow the right types of vegetables at the right time in your garden. Raw Food Chief: this is especially helpful if you rely on organic and raw food to maintain a healthy diet. 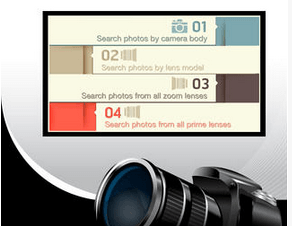 It has over 100 recipes for users to choose from. 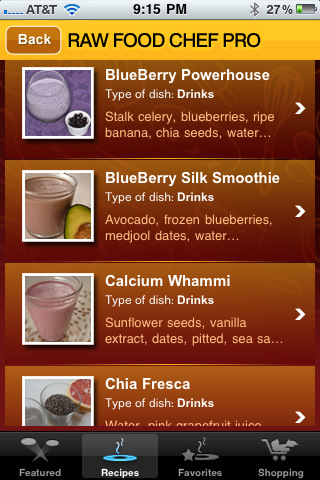 Eden Recipes: this app covers over 250 organic foods you can go through by diet, ingredient, and other factors. 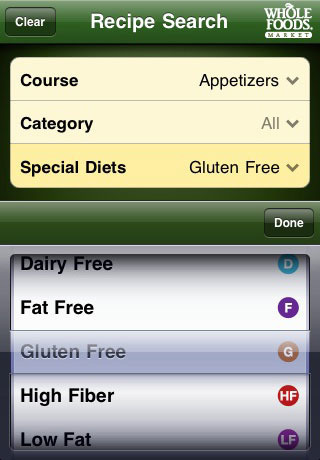 It includes detailed description and nutrition facts for the foods covered. Did we miss any application? Please share your favorite organic food apps for iOS below.